The dean of Washington winemakers is perched atop the best wines of the Pacific Northwest. Rob Griffin arrived in Washington from his native California in 1977 and was head winemaker for Preston Wine Cellars and Hogue Cellars before focusing all of his attention on his own Barnard Griffin in Richland. At the 16th annual Platinum Judging, Griffin’s fortified dessert wine made with Syrah was the No. 1 wine out of a record 698 entries. It also was Griffin’s 20th Platinum in the competition’s first 16 years, an effort that leaves him tied for fifth best of all time. The Platinum Judging, conducted by Wine Press Northwest magazine, is a beauty contest. Only wines from Washington, Oregon, British Columbia and Idaho that have won gold medals at any of about 40 competitions worldwide in 2015 are eligible to enter. Sample from a unique selection of over 15 wines from the cellar with authoritative commentary by their wine specialists. Plus, taste the Reserve Wines which have limited distribution outside of the winery. Barnard Griffin is the premier family owned winery in Washington. They are one of the most award-winning wineries in the state; an essential stop on any tour of Washington’s best wineries. 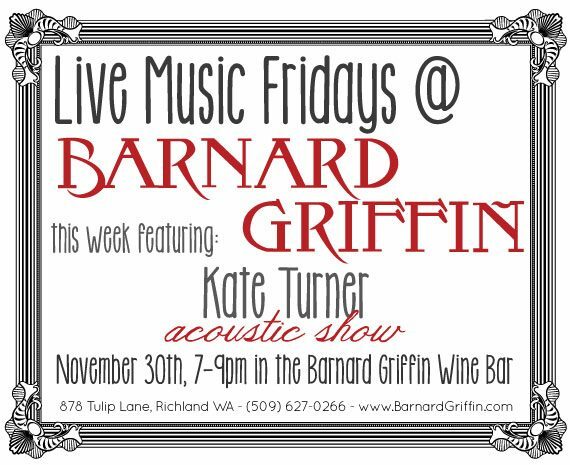 Call Barnard Griffin Winery, (509) 627 0266, or email: info@BarnardGriffin.com for more details. Shop and sip in the only winery in the world with a glass arts studio on the premises. Plus, discover extraordinary fused glass art in their gallery created by winery co-owner and glass artisan: Deborah Barnard. Their Chardonnay was deemed Best of Class by the SAN FRANCISCO CHRONICLE’S 2013 Wine Competition. Their Rosé of Sangiovese was rated BEST of the Best Rosés by the SAN FRANCISCO CHRONICLE’S 2012 Wine Competition. Barnard Griffin’s Reserve Cabernet Sauvignon was awarded 94 points by WINE ENTHUSIAST Magazine. Their Merlot won Best Merlot AND Double Gold at the 2011 Washington Wine Competition. And, their Cabernet Sauvignon won Best Red, Best Cabernet AND Gold at the 2011 Washington Wine Competition. Tasting Room Manager Kim Gravenslund and her staff welcome you to the Barnard Griffin tasting room and art gallery. The TASTING ROOM is open daily from 10:00 AM until 5:00 PM and their new BISTRO Wine Bar, is open Tues-Thurs: 4p-9p, Fri-Sat: Noon-9p, and Sun: Noon-5p. In addition to tasting their award winning wines that have garnered international acclaim, stop by and see the beautiful fused glass art by winery co-owner & artist, Deborah Barnard in the newly remodeled Gallery & Studio space. Tasting Room Manager Kim Gravenslund and her staff welcome you to the Barnard Griffin tasting room and art gallery. The TASTING ROOM is open daily from 10:00 AM until 5:00 PM and their new and separate WINE BAR, is open Wed-Fri: 4p-9p, Sat: Noon-9p, and Sun: Noon-5p. Event currently being rescheduled for another date in December. If you like to buy your wine by the case, this will be a night like no other. Some wines up to 30% off. Must be there to appreciate it all. Wines, foods and friends – priceless. Santa’s sleigh will be bustin’ at the seams after shopping this blow-out case sale. Their Rosé of Sangiovese was rated Gold (or better) for the 7th year in a row at the SAN FRANCISCO CHRONICLE’S Wine Competition. Barnard Griffin’s Riesling was named one of the Top 100 Most Exciting Wines for 2009 by WINE SPECTATOR. And, their Cabernet Sauvignon won Best Red, Best Cabernet & Best of Show at the Washington Wine Competition. The winery has extended Hours on this day to help you fit in all of your shopping during this busy time of year. Plus, see artisan fused glass works created by winery owner, Deborah Barnard, that are available for purchase in her ‘db’ Studio Gallery. Bring your friends and your gift list and take in the holiday season with Barnard Griffin in style. They Wrap & Ship! Visit Barnard Griffin on Wednesdays starting May 2nd from 3-6pm to get your hands on farm-fresh, locally grown produce offered by Schreiber & Sons. Tulip label and $10 for their Reserve label wines. produce offerings with a specially prepared dish. The winery will provide you with a copy of the recipe, and throughout the season they’ll have recipes for you to collect showcasing the fruit or veggie in season. Collect them all! outside of the winery) will also be available from 3pm- 6pm. Join Barnard Griffin every Wednesday starting May 2nd for farmers markets all season long! 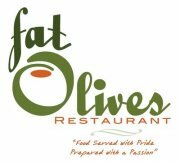 Rob Griffin will host a 2nd Winemaker’s Dinner at the FAT OLIVES Restaurant in Kennewick on Tuesday, August 9th starting at 6:30pm. 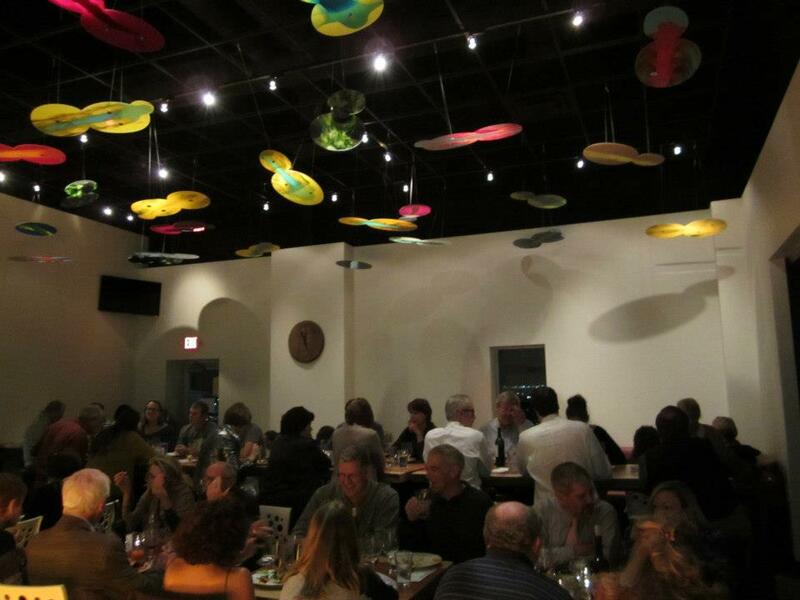 The first Fat Olives’ Barnard Griffin Winemaker Dinner filled up in record time! But don’t worry, they’re hosting another. Rob will present a plethora of Barnard Griffin wines with pairings designed to delight your palate. $65 per person. Their Rosé of Sangiovese was rated BEST of The Best Rosés by the SAN FRANCISCO CHRONICLE’S 2011 Wine Competition. Tasting Room Manager Kim Gravenslund and her staff welcome you to the Barnard Griffin tasting room and art gallery. The tasting room is open daily from 10:00 AM until 6:00 PM. In addition to tasting their award winning wines that have garnered international acclaim, stop by and see the beautiful fused glass art by winery co-owner & artist, Deborah Barnard. Barnard Griffin is the premier family owned winery in Washington, and an essential stop on any tour of Washington’s best. Open daily from 10-6. 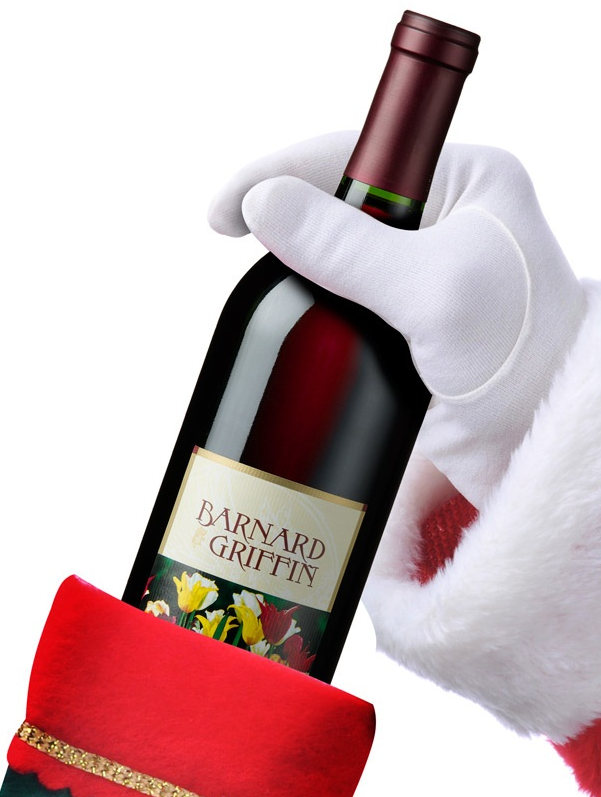 When you visit the Tasting Room, you can savor their award winning Barnard Griffin wines and enjoy special $5 pricing per glass on certain selections. Their limited production Reserve Wines have limited distribution outside of the winery, so be sure to try these exceptional Reserves when you visit. For a fine food paring, try the Barnard Griffin Mediterranean style “Bento” Boxes filled with cheeses, salami and hummus that are available for only $5. What a great way to spend a late afternoon/early evening! In addition to tasting their award winning wines that have garnered international acclaim, you can shop and sip in the only winery in the world with a glass arts studio on the premises. Discover beautiful fused glass art in their gallery created by winery co-owner & glass artisan, Deborah Barnard. Barnard Griffin is the premier family owned winery in Washington. It is an essential stop on any tour of Washington’s best wineries. Open daily from 10-5. Stop by Barnard Griffin to get your taste of great artisan wines from Washington State! Come to the Wine & Beer Garden at LIVE @ 5 Concert Series where wines from Barnard Griffin will be served. The concert series is on Thursday nights, starting June 2nd thru July 28th at the John Dam Plaza in Richland. There’ll be Food Vendors too. On-Air personalities will be on hand during the concerts to share the fun with special promotions and give-aways. Tunes, Tidbits & Tulips: nine Thursdays in a row! * Barnard Griffin’s Reserve Cabernet Sauvignon was just awarded 94 points by WINE ENTHUSIAST Magazine. * Their Rosé of Sangiovese was just rated BEST of The Best Rosés by the SAN FRANCISCO CHRONICLE’S 2011 Wine Competition. 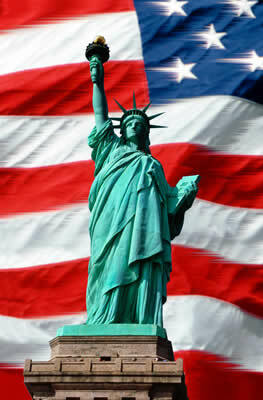 * And, their Cabernet Sauvignon won Best Red, Best Cabernet AND Best of Show at the 2010 Washington Wine Competition. Barnard Griffin is the premier family owned winery in Washington, and an essential stop on any tour of Washington’s best. Open daily from 10-5. That’s right, all that is needed is you. 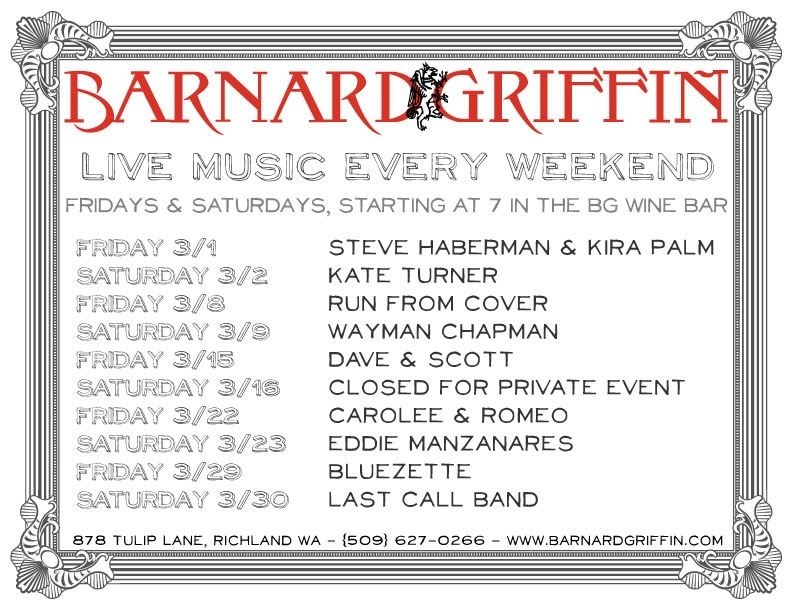 Join Barnard Griffin in their Tasting Room and on their covered veranda patio. Lots of fun, snacks and artisan wine to celebrate the holiday weekend. They now carry an assortment of Cougar Cheese! It’s available for you if you’d like to take some home! So visit Barnard Griffin for Memorial Day weekend. It’ll be epic! Barnard Griffin’s Reserve Cabernet Sauvignon was just awarded 94 points by WINE ENTHUSIAST Magazine. Their Rosé of Sangiovese was just rated BEST of The Best Rosés by the SAN FRANCISCO CHRONICLE’S 2011 Wine Competition. And, their Cabernet Sauvignon won Best Red, Best Cabernet AND Best of Show at the 2010 Washington Wine Competition. 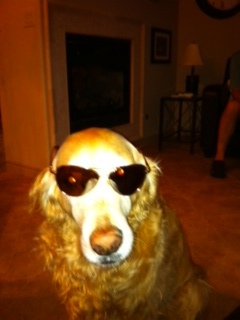 Join Barnard Griffin and tip-toe thru the Tulips while celebrating Spring Barrel Tasting weekend. Their convenient location makes for the perfect starting point as you work your way west through the Yakima Valley for this wonderful wine tourism event. They’re at the Queensgate exit right off Interstate 182 in Richland. Expect a special celebrity guest appearance on Sunday from 12-2 pm and book signing from Rio, the Golden Retriever, as they present the new Washington Winery Dog book. Spring Barrel Tasting is your chance to get a jump on tasting and purchasing some of the best wines in wine country. Barnard Griffin’s Reserve Cabernet Sauvignon was just awarded 94 points by WINE ENTHUSIAST Magazine. Their Rosé of Sangiovese was just rated BEST of The Best Rosés by the SAN FRANCISCO CHRONICLE’S 2011 Wine Competition. Their Riesling was named one of the Top 100 Most Exciting Wines for 2009 by WINE SPECTATOR. And, their Cabernet Sauvignon won Best Red, Best Cabernet AND Best of Show at the 2010 Washington Wine Competition. This special weekend in the Yakima Valley features Barnard Griffin’s cellar staff who will be on hand to share insights and answer questions on the winemaking process. See their new barrel facility; making more room for more great wine! Barnard Griffin will feature a medley of wine specials. Visitors will receive 10% off a six-bottle purchase and 15% off a case purchase. Perfect for spring sipping, their 2009 Viognier will be on special all weekend! Spring Barrel Tasting is your chance to get a jump on tasting and purchasing some of their best. Shop and sip in the only winery in the world with a glass arts studio on the premises. Plus, discover extraordinary fused glass art in their gallery. What a great way to hop into spring while tasting great artisan wines from Barnard Griffin! Barnard Griffin is the premier family owned winery in Washington and an essential stop on any tour of Washington’s best. Tasting Event is free to Premiere Pass Holders and, as always, to Barnard Griffin Wine Club members. Wine Yakima Valley Premiere Passes are available on-line. For more information, clink on the link: http://www.WineYakimaValley.org.